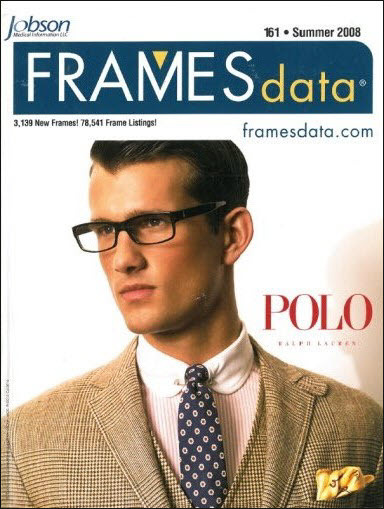 Today we get to look back to a time not long ago with Polo Ralph Lauren. 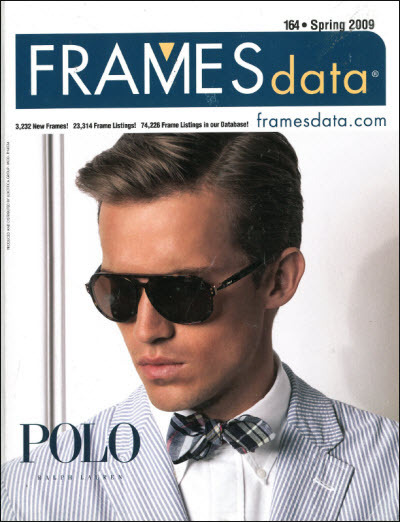 Slick hair and sleek frames moved us forward with style that still thrives today. 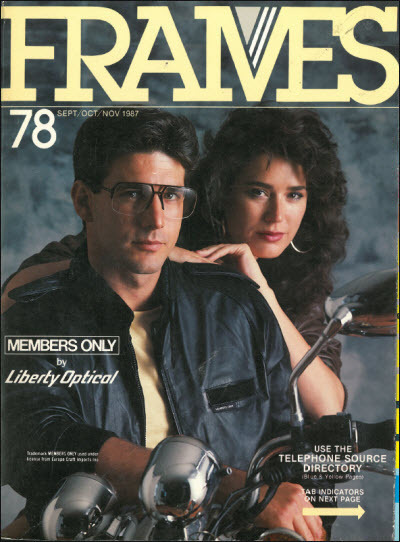 From the year 1994, Guess Eyewear kept us guessing with sleek frames and this deep-staring, black-and-white photo. 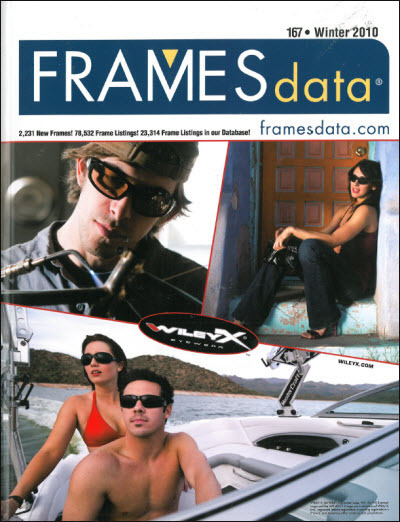 It was a dry and hot summer in 2000, but Guess Eyewear kept you cool and relaxed. 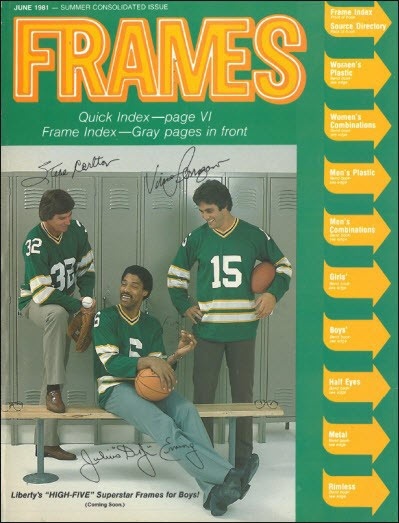 Just look at this cover! 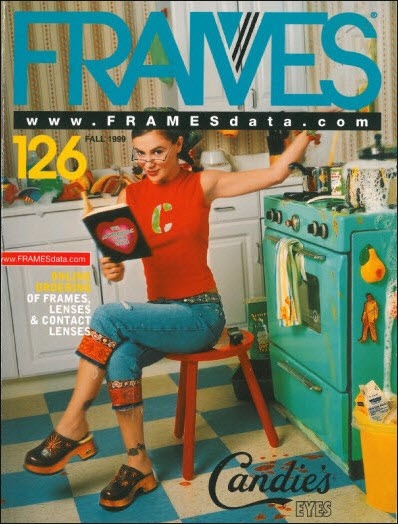 It proves it! 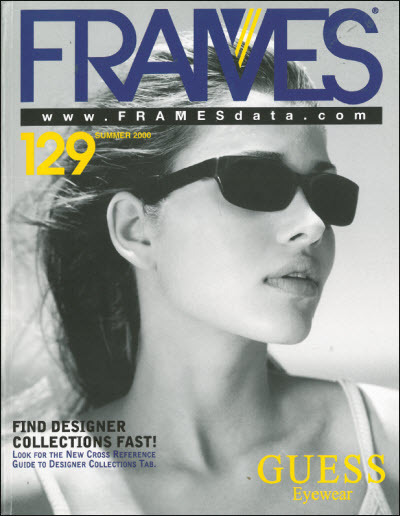 Summer is hot, but this Frames cover from Fall 2002 is hotter. 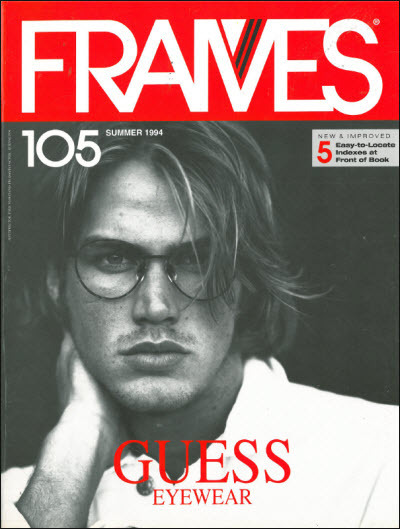 This throwback cover features Guess Eyewear from Marcolin.